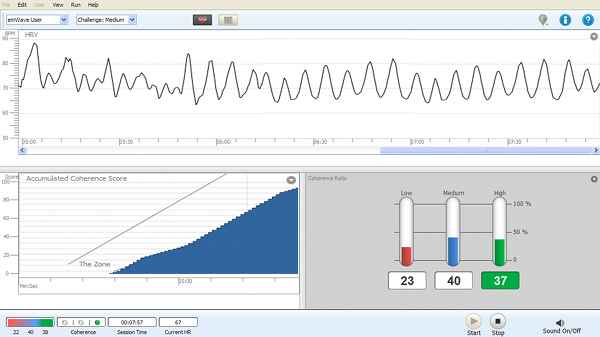 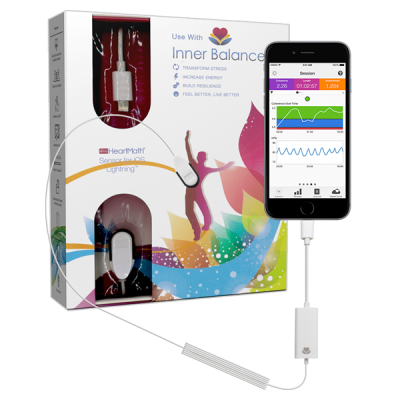 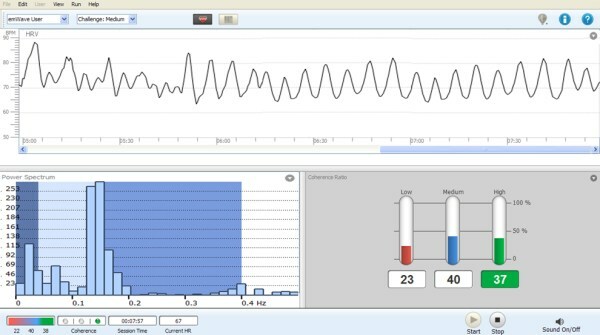 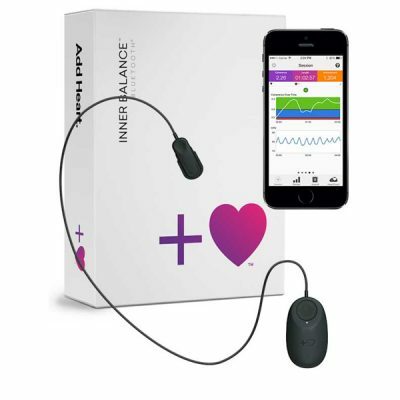 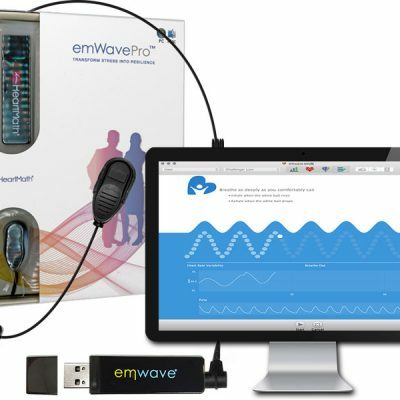 Are You a Health Professional and Want to add HeartMath emWave Pro Technologies to Your Practice? 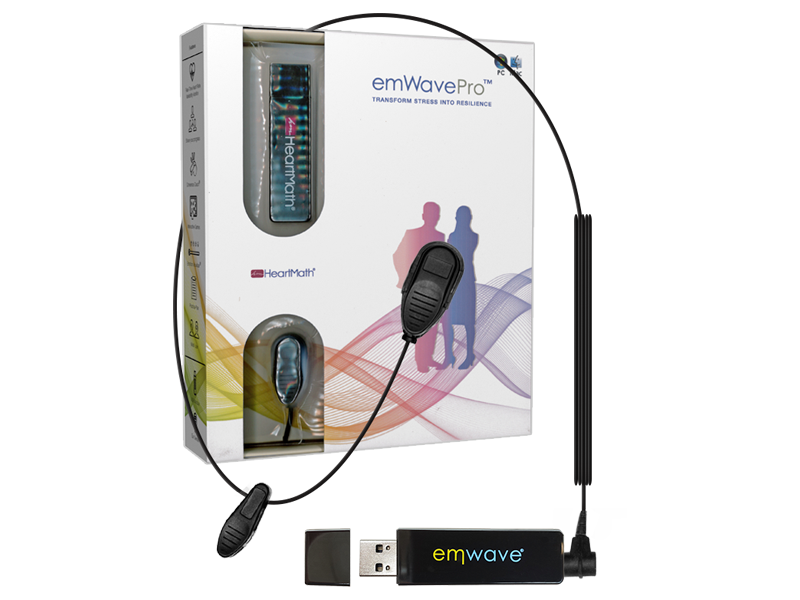 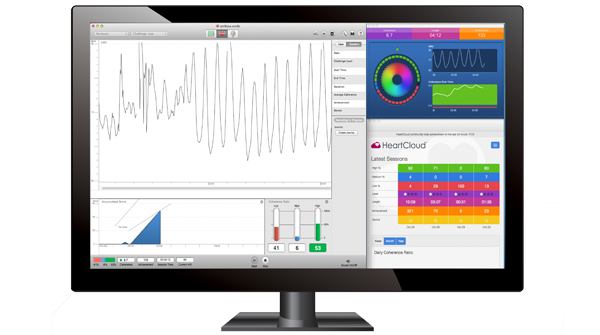 EMWAVE PRO NOW AVAILABLE WITH HEARTCLOUD™ ! 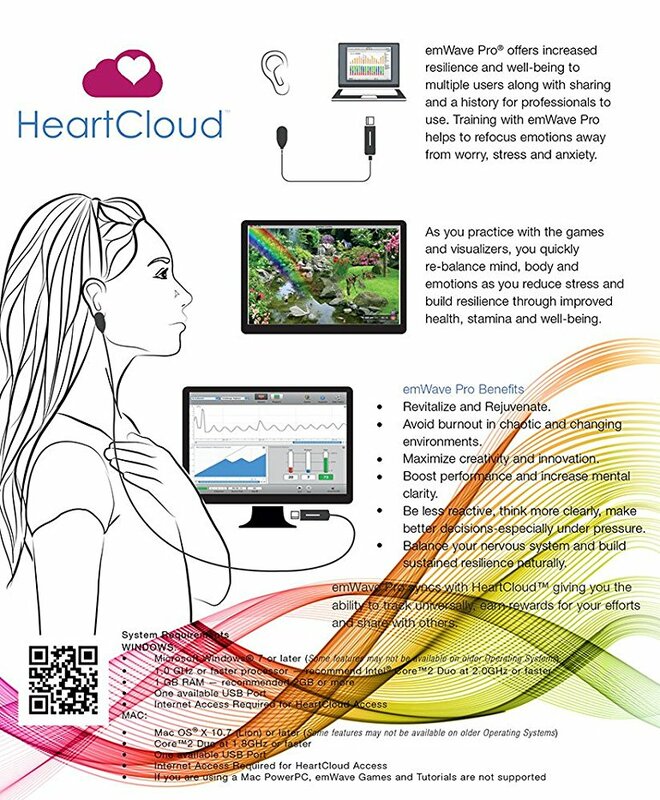 Deepen your Heart Connection with HeartCloud. 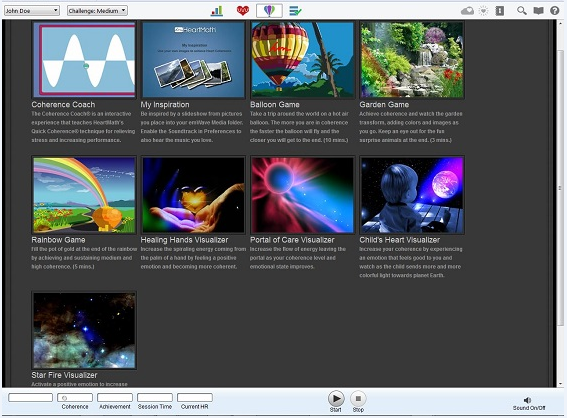 A new on-line platform that syncs all of your session data and tracks activity and history, giving you the ability to track universally, earn rewards for your efforts and share with others.